With the newness of the year and the slow but sure return of the sun, I reflect back on the previous year and those things I don't want to take for granted, those things that help me make it through the dark winter. I've chosen a few of my favorite things from each month of 2009 to highlight. Dramatic sunsets and clouds that look like motherships. Birthday cake and my true love. A trip to Fertrell to pick up a little lovin' for the soil... and baby tomato plants in the kitchen. Starting our worm composting bin, warmer days, first flushes and first harvests. 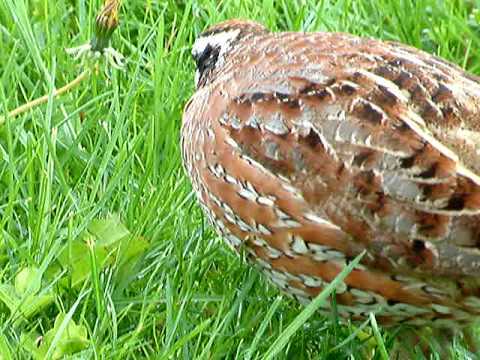 A quail friend, irrigation, spinach harvests, a Natural Spaces Dome and a Beekeeping Class. Tomato harvests. Trips and family visits. Transitions. Irrigation in the high tunnel and new seeds. Findings in the basil. The celebration of winter with these fantastic creatures in my life. "...When I'm feeling sad, I simply remember my favorite things, and then I don't feel so bad."